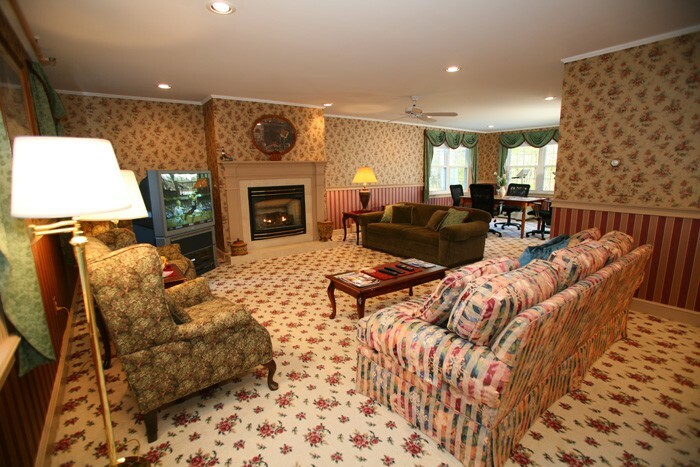 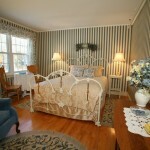 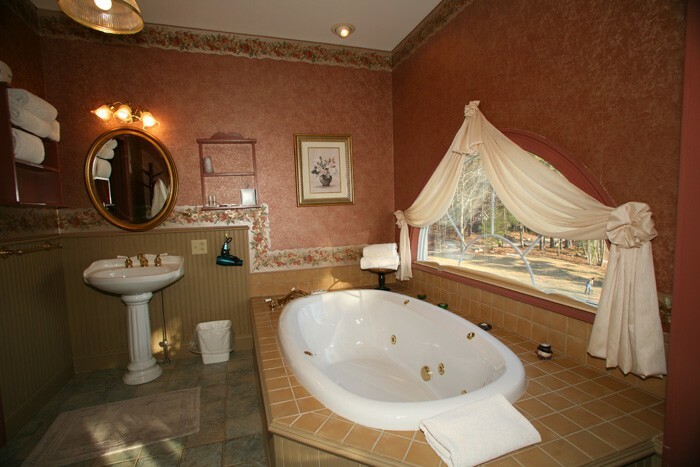 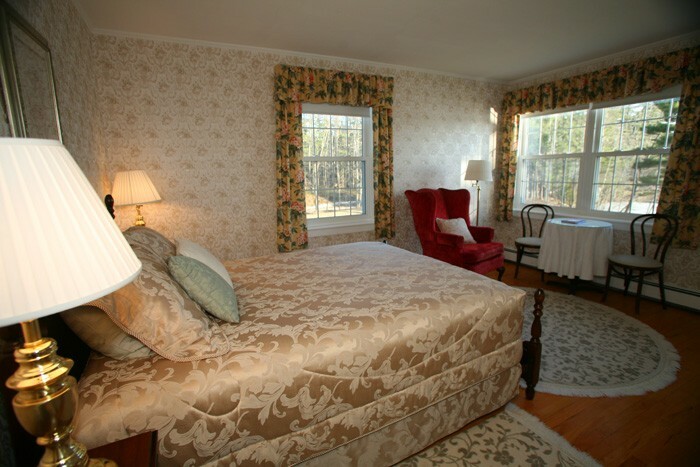 This established bed and breakfast features three luxury suites and seven guestrooms. 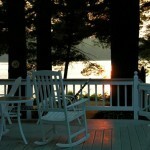 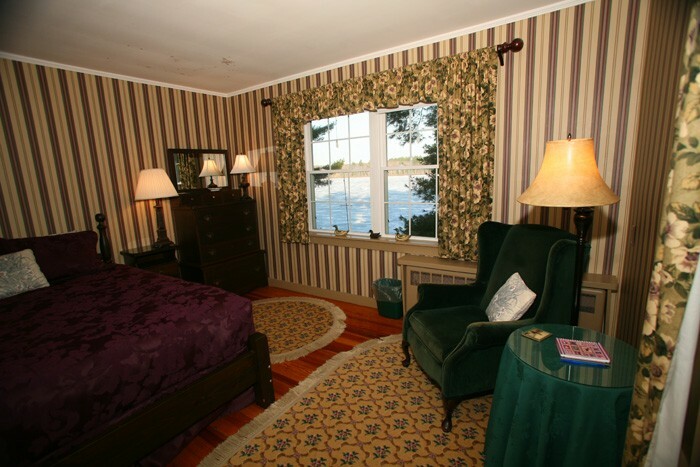 The views of the lake from the rooms are spectacular! 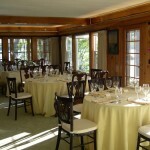 The common areas include a grand lodge style room for gathering and dining. 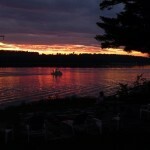 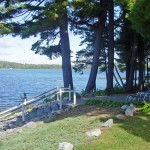 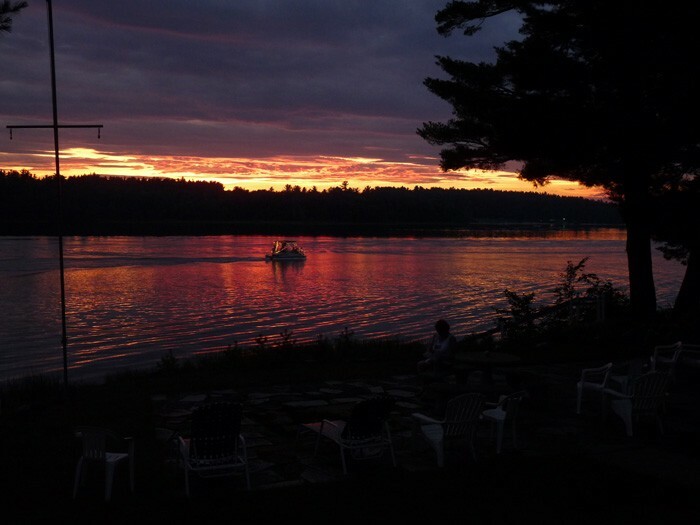 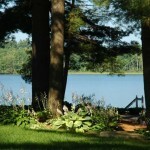 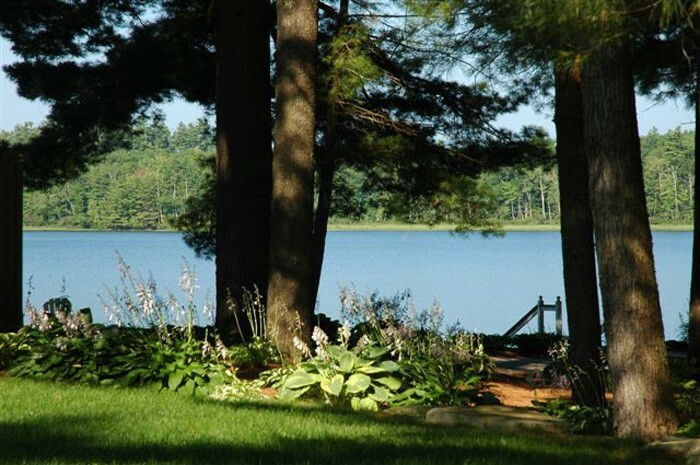 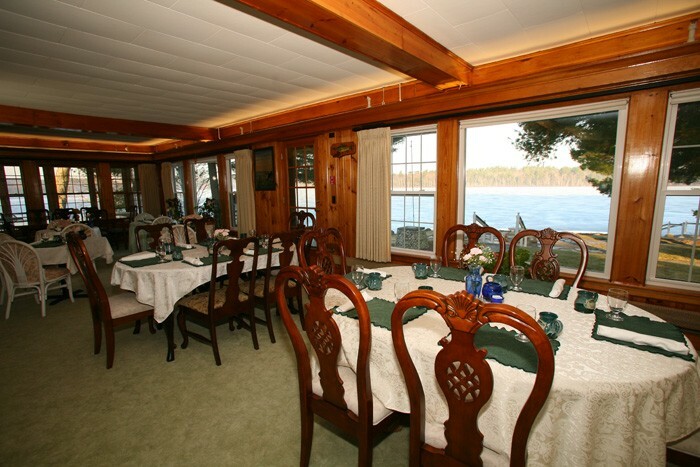 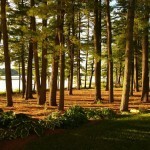 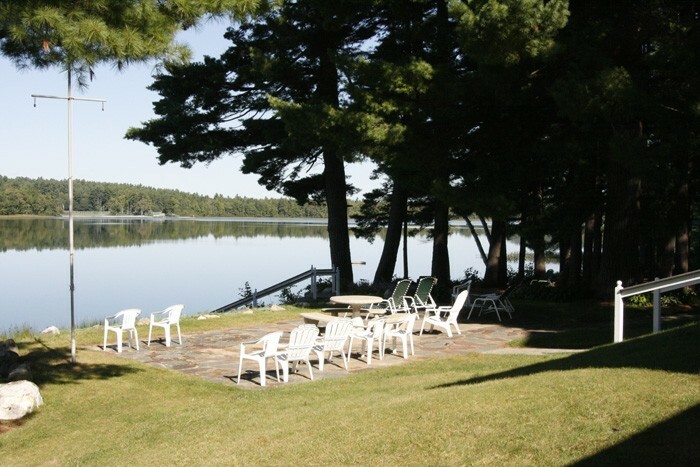 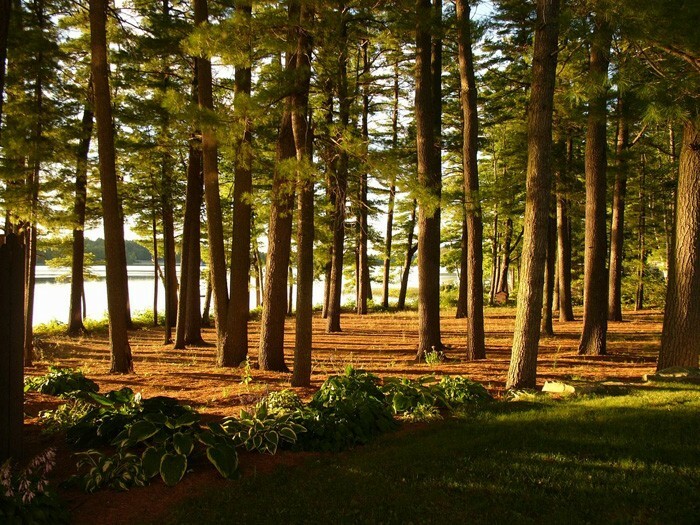 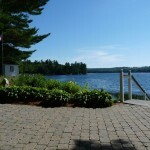 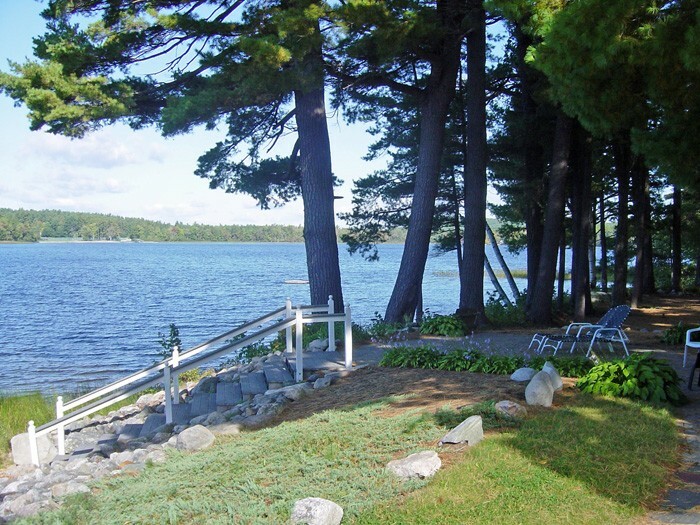 This exceptional lakeside Inn, in Poland Maine on pristine Tripp Lake is surrounded with tall pines, well established colorful perennial gardens, patios, boathouse and dock on the lakeshore of one of most unspoiled lakes in the Sebago Lakes Region of Maine. 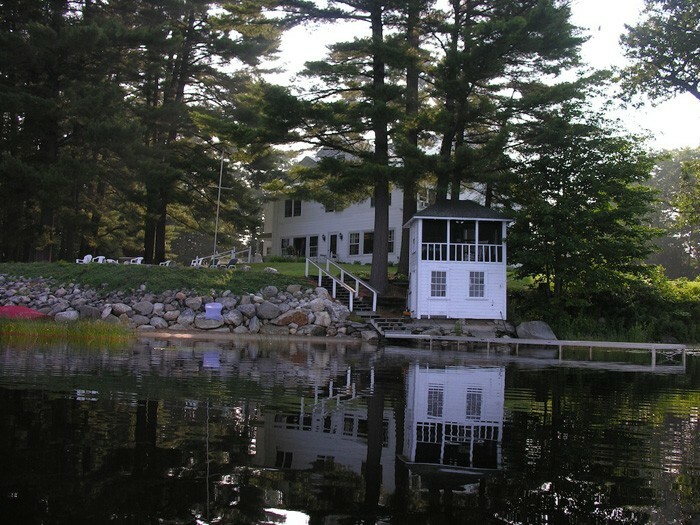 The historic property located in Poland Maine was built in 1895 with all the charm and serenity of a lakeside retreat of a bygone era. 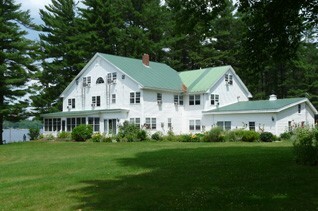 It has been updated over the years and has been lovingly well kept. 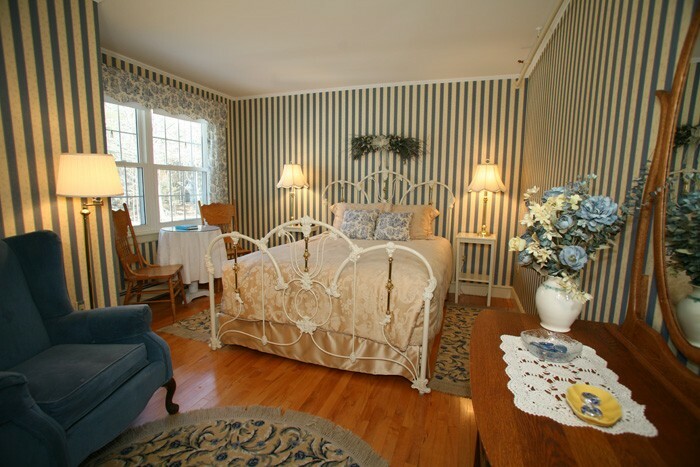 This established bed and breakfast features three luxury suites and seven guestrooms. 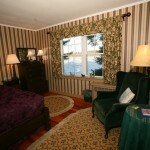 The views of the lake from the rooms are spectacular! 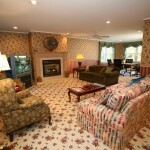 The common areas include a grand lodge style room for gathering and dining. 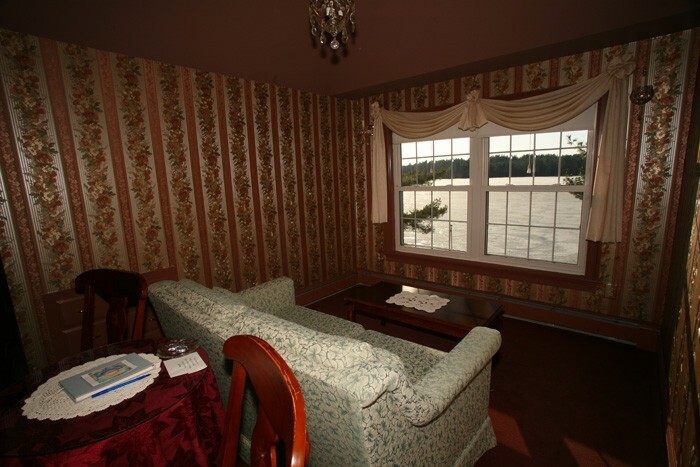 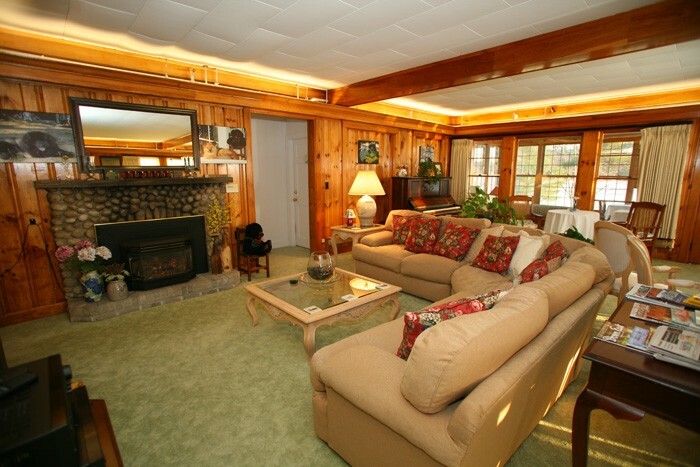 This bright and open room features a wall of windows to take advantage of the serene lakeshore in all seasons. 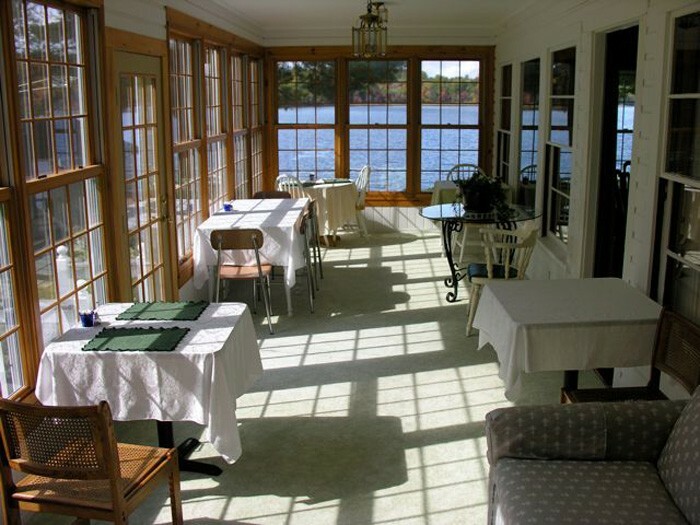 From the grand room you step onto a sun porch where guests can enjoy a leisurely breakfast surrounded by the beauty of nature. 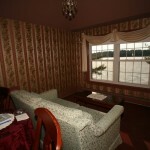 The well sized and well equipped kitchen is conveniently located next to the grand room, as is the reception area. 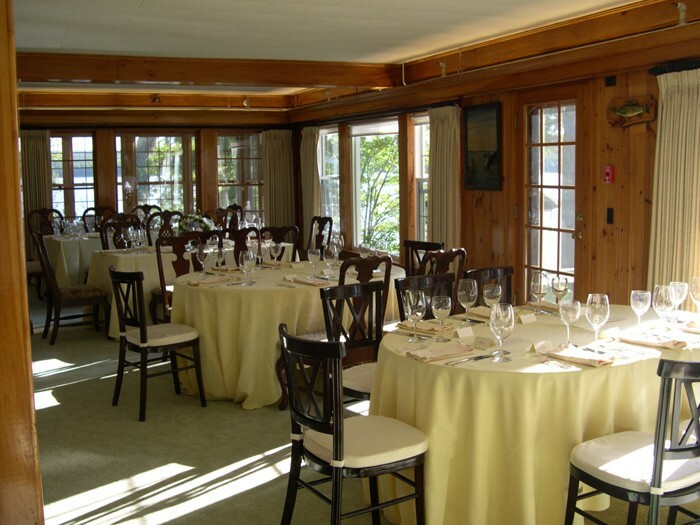 There is also a large upstairs room currently used for a gathering spot for guests or small meetings. 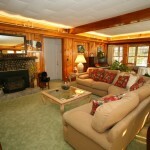 The owner’s quarters include one bedroom, living room and two offices. 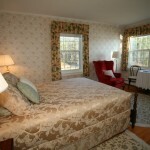 There is ample room to reconfigure these rooms to increase the square footage of the owner’s quarters. 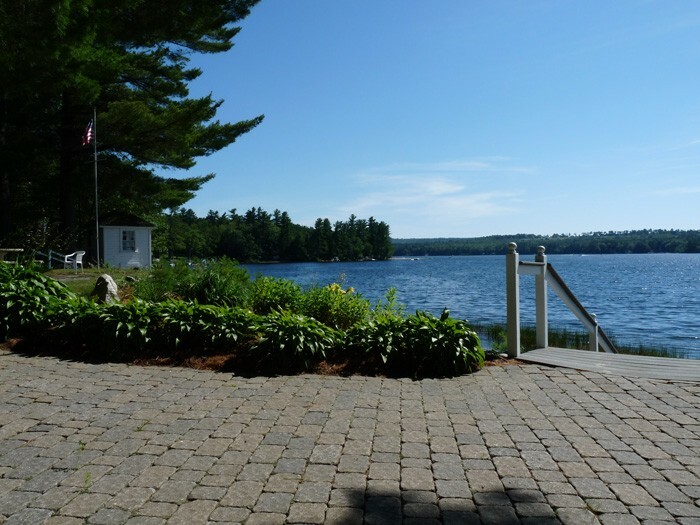 Located just 35 minutes from Maine’s largest city of Portland and less than one hour from LL Bean and the Freeport outlets. 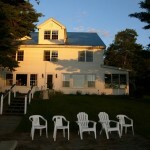 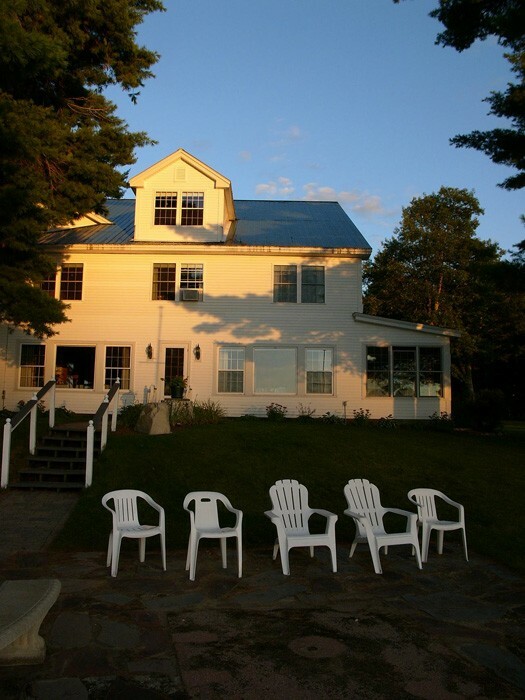 The Wolf Cove Inn draws guests from Canada, the New England States as well as across the USA and abroad to experience this region of Maine. 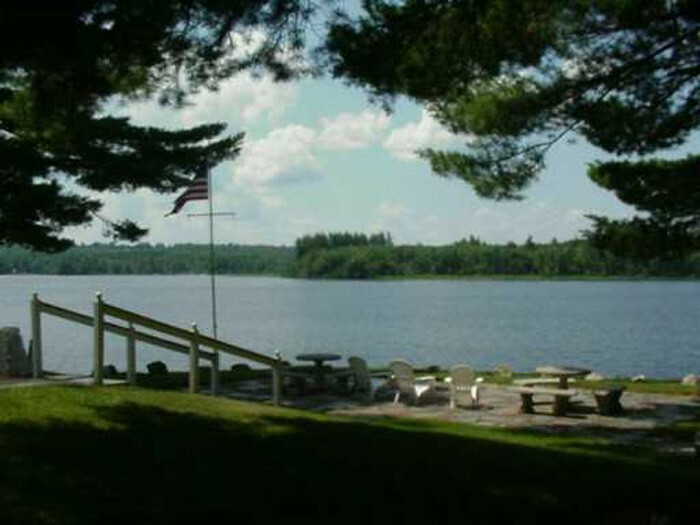 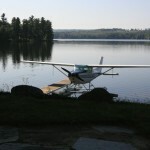 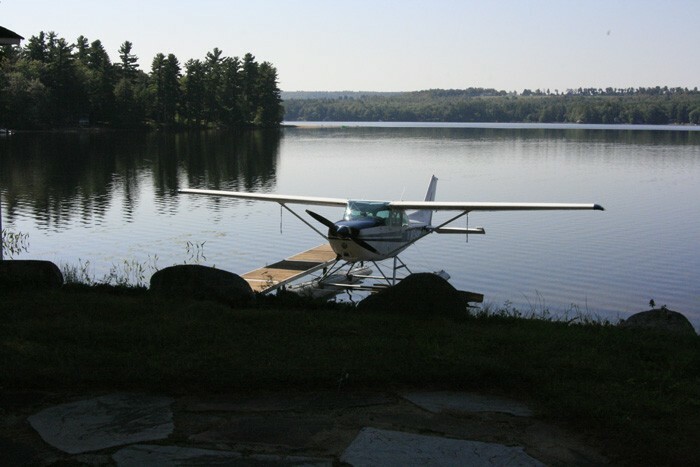 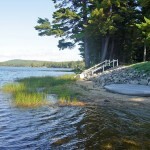 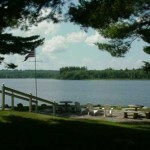 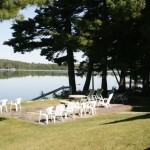 The inn provides canoes and kayaks to be enjoyed on quiet Tripp Lake where no jet skis are allowed! 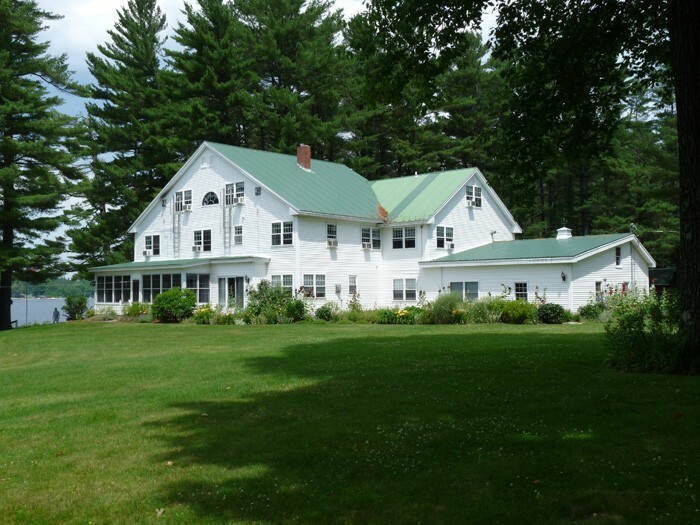 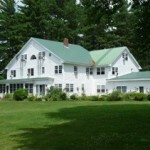 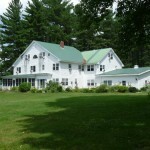 The Inn has hosted numerous weddings and many group retreats. 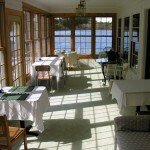 The property’s lakeside setting is a perfect venue for events. 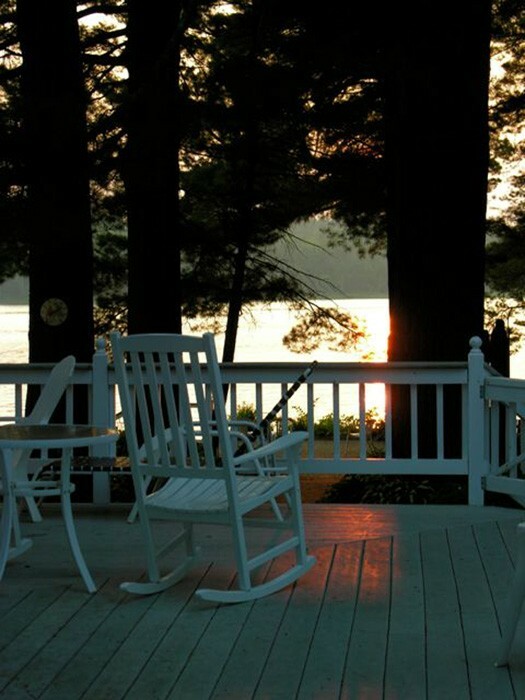 There is ample opportunity to grow the events and lodging business with judicious increase in marketing. 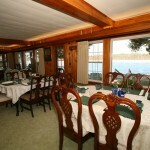 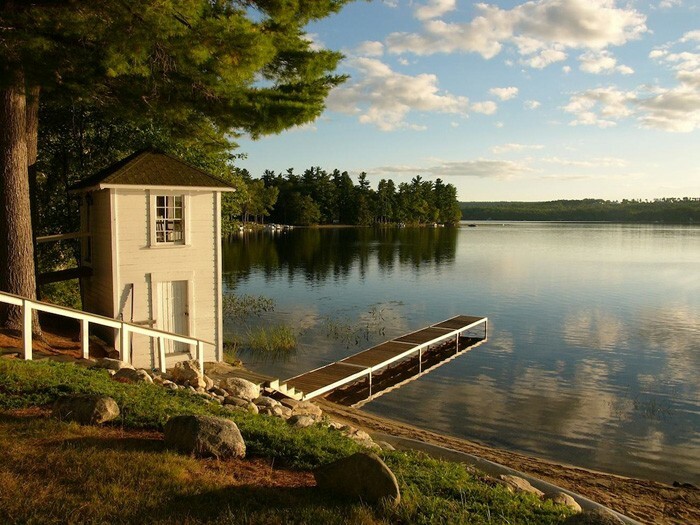 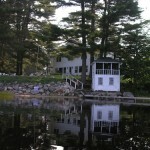 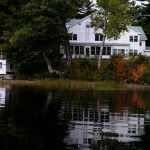 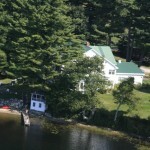 Imagine yourself sitting on the Wolf Cove dock or historic boathouse watching the setting sun, or boating, fishing, swimming, ice skating, cross country skiing or snowmobiling across the lake, then returning to your inn full of guests enjoying the same experiences. 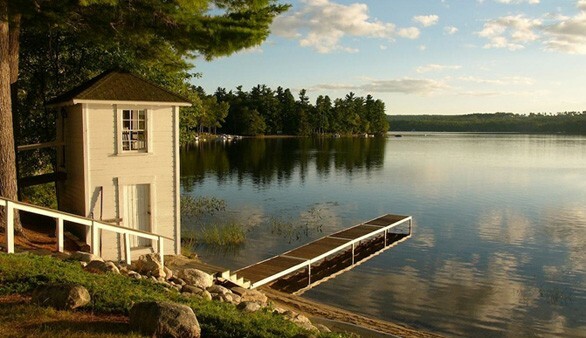 Heaven on earth! 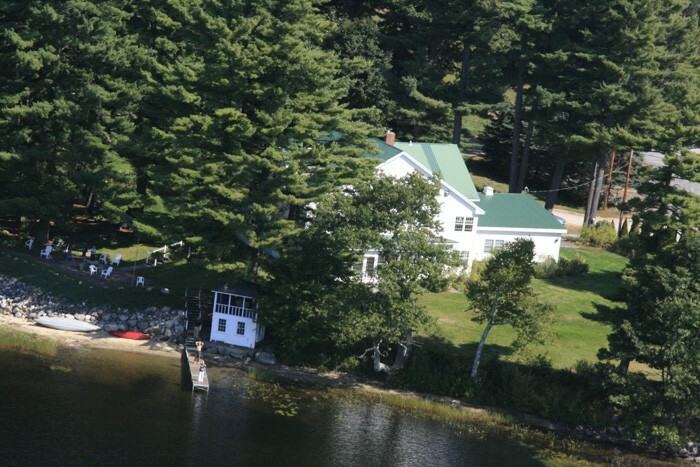 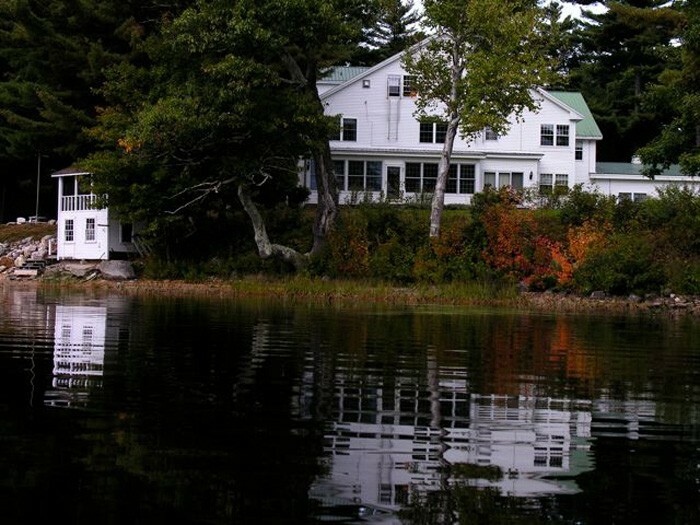 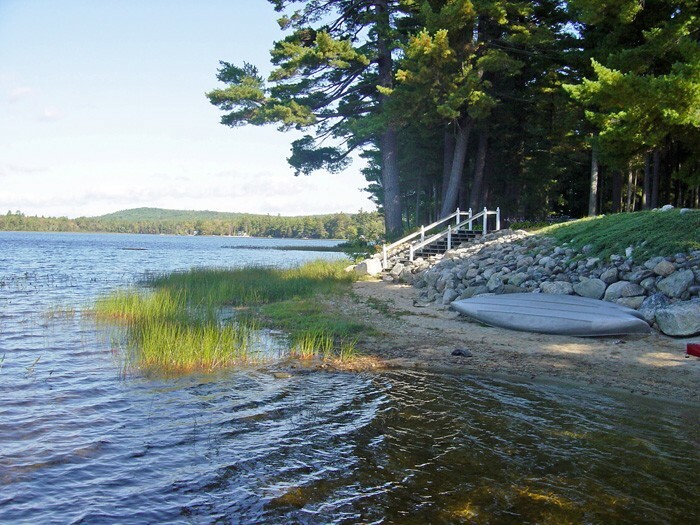 This gorgeous lakeside Inn, in Poland Maine on pristine Tripp Lake property was available for $929,000 and was offered exclusively by The B&B Team, Inc. For details contact Rick Wolf (207) 967-1995, who SOLD the inn.